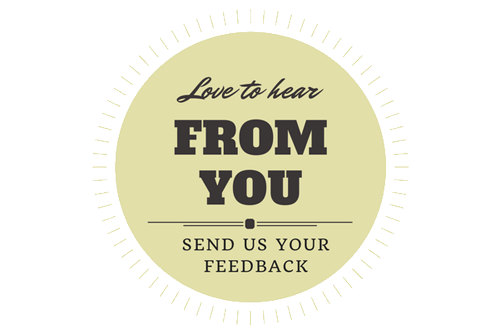 We would love to hear our dining guest comments regarding the service and food at The Oak Tree Restaurant. Your feedback is important to us to ensure we maintain our standards of customer service and for you to have a great dining experience… everytime! You can find us and review on Facebook or email us , we look forward to hearing from you. Contact us to arrange a no obligation meeting to allow us to show you how we can make your event one to remember.